High stress on the body requires calculated regeneration. Iconic modern dance choreographer Paul Taylor is known for his difficult repertoire that requires athletes to jump, leap, slide, and run across the stage. “I never thought I would throw myself in the air and land on the floor,” says company dancer Michelle Fleet, 39. “It’s not something you’re taught in class.” But it’s this exact element of surprise and ever-changing challenge that Fleet and fellow dancer Robert Kleinendorst, 43, cite as the reason they love Taylor’s work and have stayed with the company for over twenty years. “We’re not cookie cutter dancers,” says Fleet. “We’re known for our strong, muscular legs and arms.” Despite the strength and agility that dancers such as Kleinendorst and Fleet possess, their bodies are continually taking a beating and historically, busy schedules haven’t allowed much time for recovery. 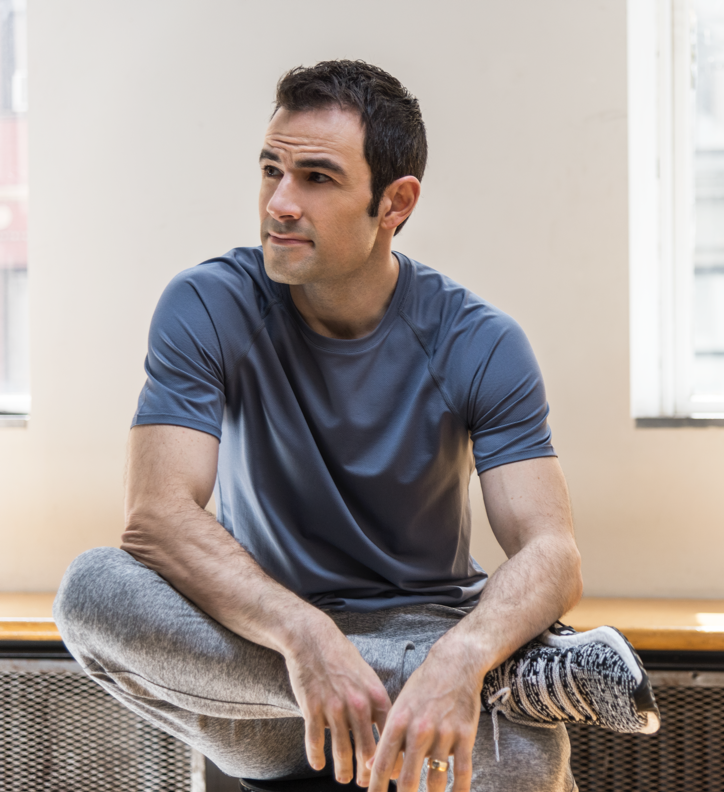 That’s why Gordon Cogan and Matt Delaney, Equinox Tier X coaches based in New York City, developed active recovery routines for Kleinendorst and Fleet, respectively, to help the dancers recover both faster and more efficiently. 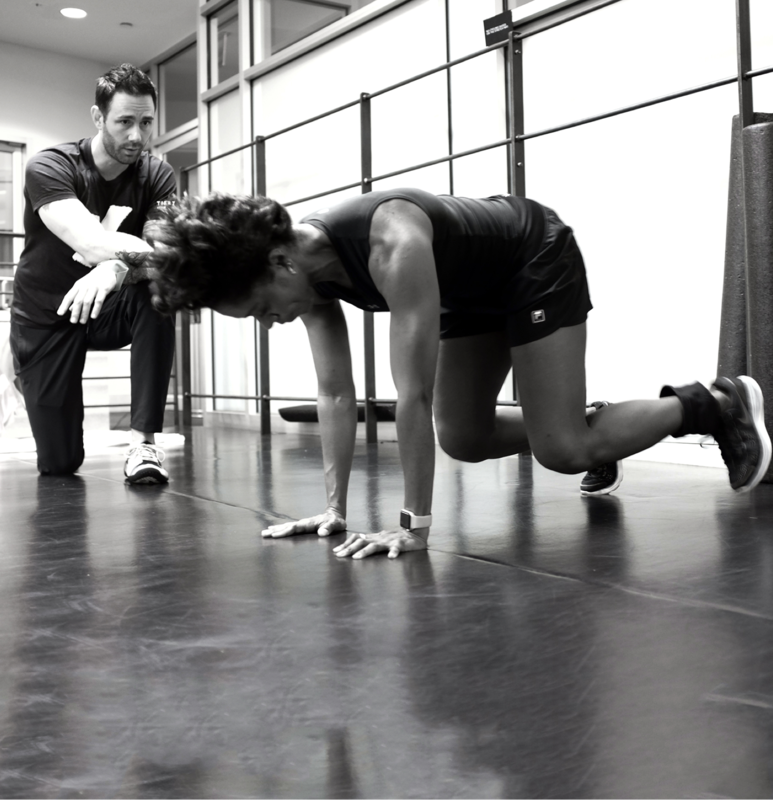 Before starting training sessions, Kleinendorst and Fleet met with their coaches to undergo Equinox’s Tier X assessment, a series of exercises and tests that determine an athlete’s strengths and weaknesses. The evaluation serves as a starting point for individualized goal-oriented programs. 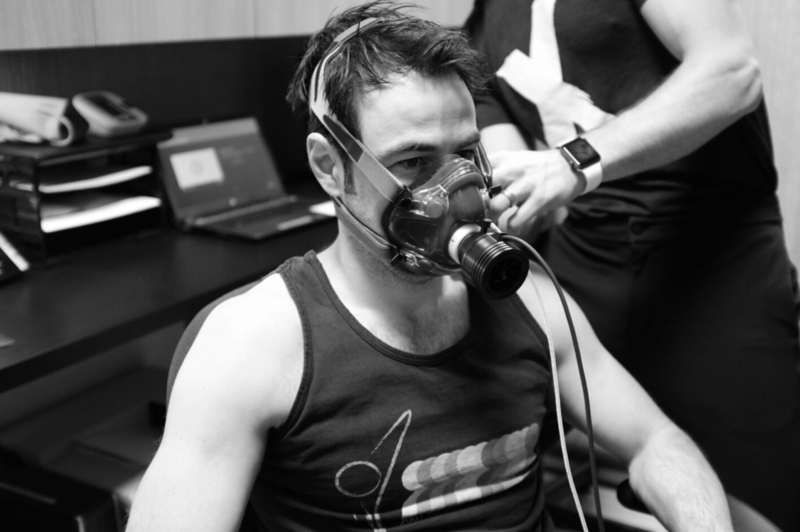 The measurements taken included heart rate, blood pressure, lean muscle-mass ratio, and VO2 max (a sign of cardio endurance that shows how well muscles take in oxygen and how quickly they recover from physical activity). 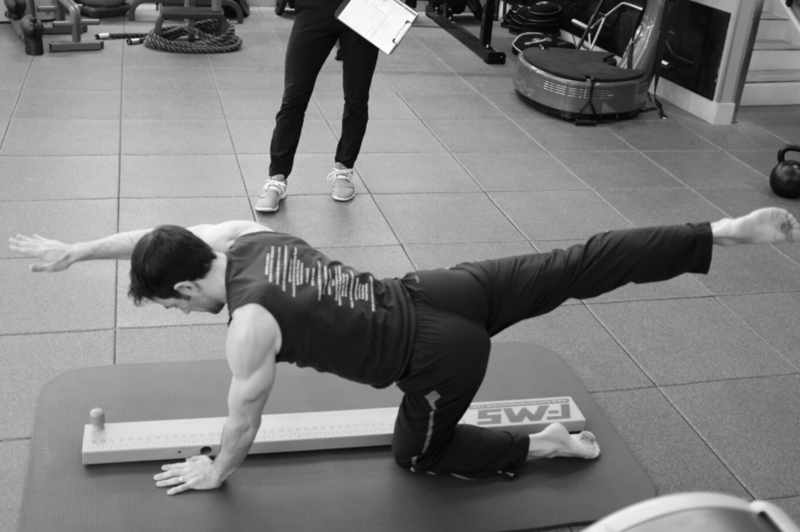 Another part of the Tier X assessment involves screening for flexibility and functional movement, in order to determine sources of tightness and any imbalances in the body. “Michelle was recovering from a knee injury, so our sessions were geared towards a combination of movement, rehab, and regeneration,” explains Delaney. “Her Tier X assessment showed some inefficiencies in her ability to stabilize the trunk and lack of posterior chain strength (specifically glutes and hamstrings), so we spent some time working on core sequencing and challenging hip dominant hinge patterns,” he adds. 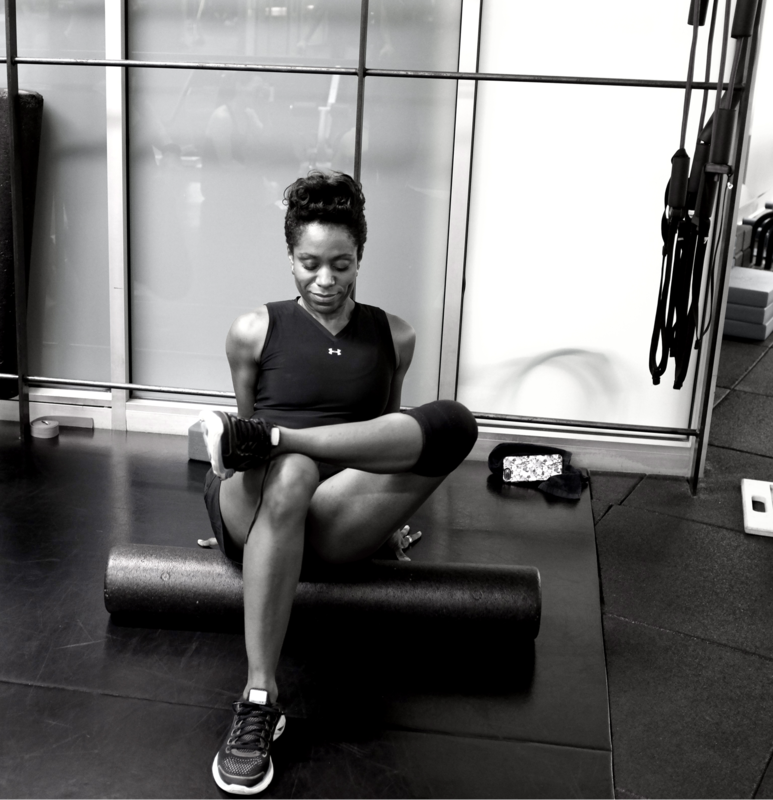 “We introduced specific self-myofascial release protocols (foam rolling) to her movement prep in order to get the brain and body communicating efficiently,” says Delaney. 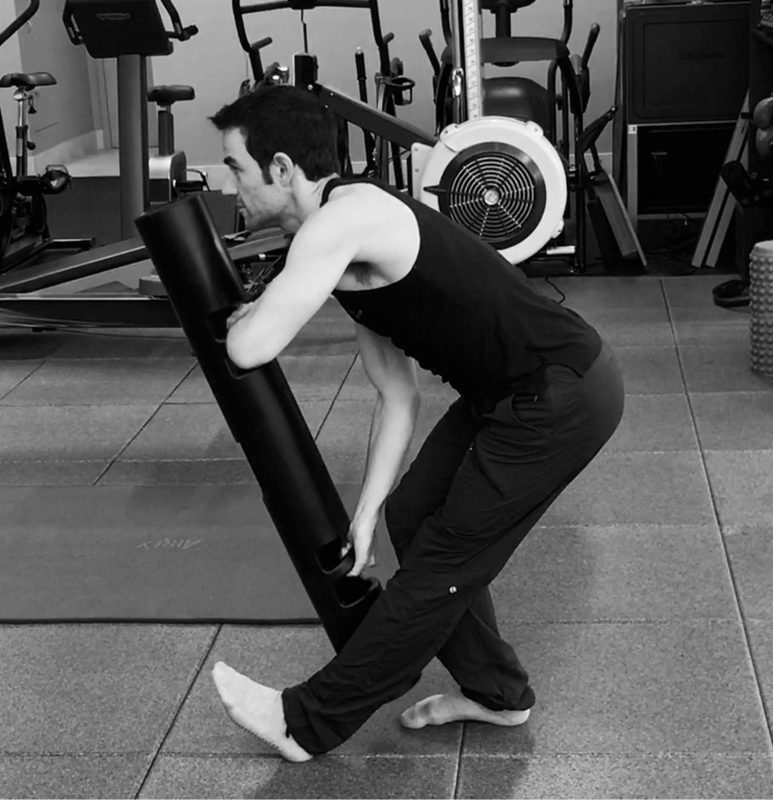 “Movements in dance are incredibly three-dimensional and the ViPR is a perfect tool for creating non-traditional lines of pull, which help build a stronger, more resilient fascial network,” points out Delaney. “Crawling is great for learning how to reactively stabilize the trunk and training the core to transmit force in a contralateral pattern. These are essential components of efficient movement,” Delaney explains. Such movements also train the body’s vestibular system (which the brain uses to balance) and can offset injuries caused by knee misalignment. “Our sessions focused on improving Robert’s stability via exercises that incorporate multi-dimensional patterns of movement,” says Cogan. 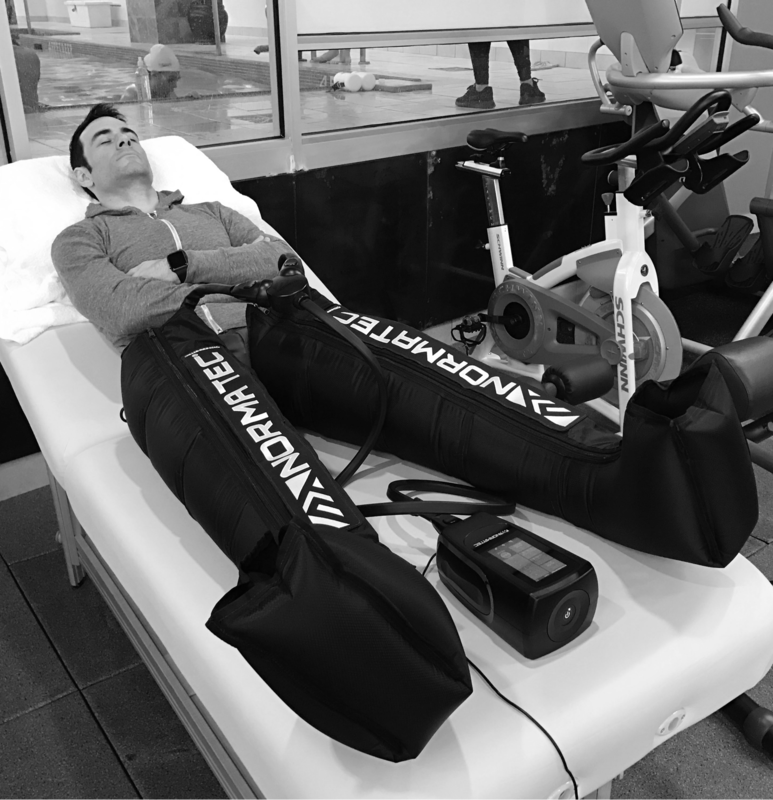 “Because dancing puts a great deal of stress on the legs, Robert was also able to benefit from time spent using recovery compression technology,” he adds. 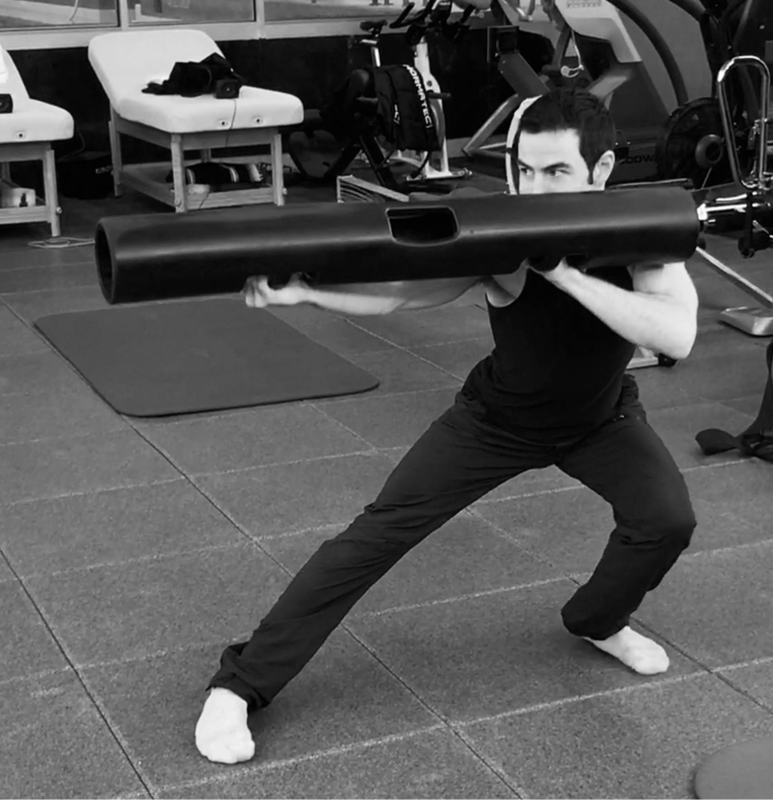 “Movement flow with a ViPR uses whole body integration to improve overall strength. It forces muscle groups to work together and helps an athlete find balance,” says Cogan. Dancers often excel in areas of mobility, yet can improve positional strength and stability. Here, Robert uses the tool in a skater pattern, which requires the body to stabilize on one leg. 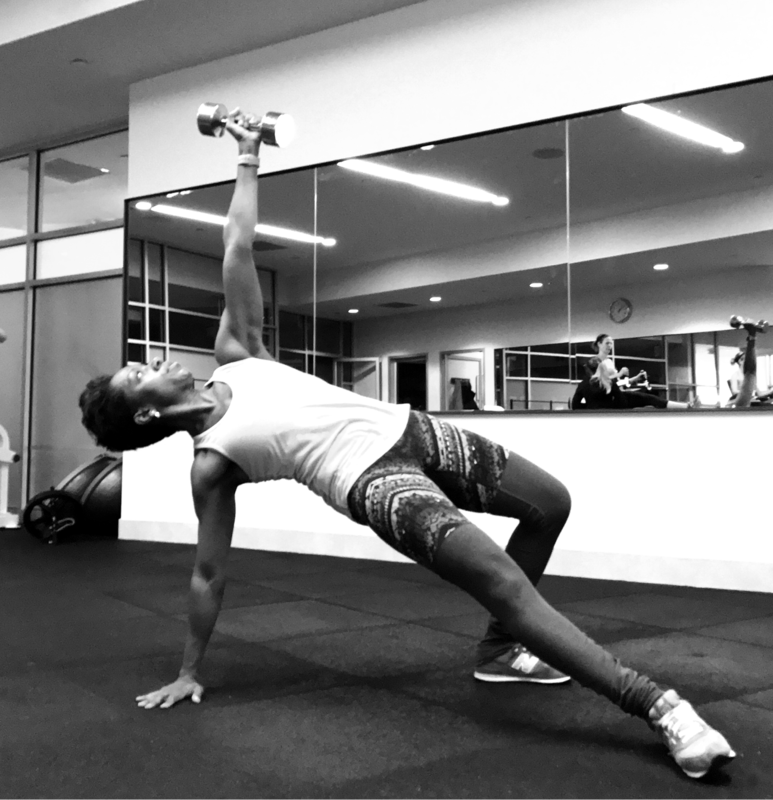 “The kettlebell famer carry is a move that helps improve posture and stabilize the shoulder joint, which is crucial for a dancer like Robert, who needs to perform heavy lifts,” says Cogan. “It was important that Robert spend time wearing compression boots to improve blood flow and promote recovery,” says Cogan. Research shows that athletes who use compression gear roughly 24 hours after an intense workout see the greatest regeneration benefit.